Hello and welcome guys to the official Mira Es Fan page. So decided to make this page as i couldn't find another. 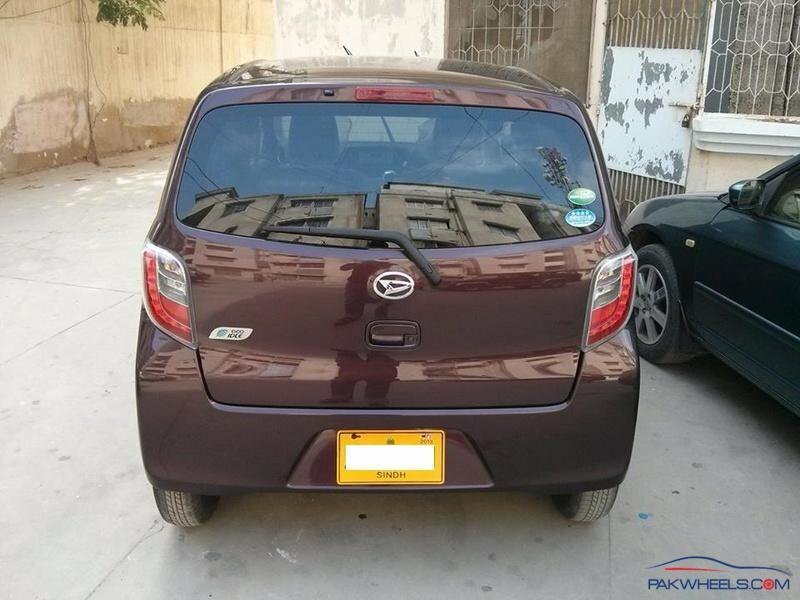 So , most of people in Pakistan are tired of high fuel prices and to overcome this issue , people leaned towards 660cc cars but they were shocked at their low average figures and people developed a bad image about their economy in their mind but now Daihatsu has launched a truly fuel saving "Eco" car named mira es with its new technology called "Eco-Idle". So,whats basically eco idle ? 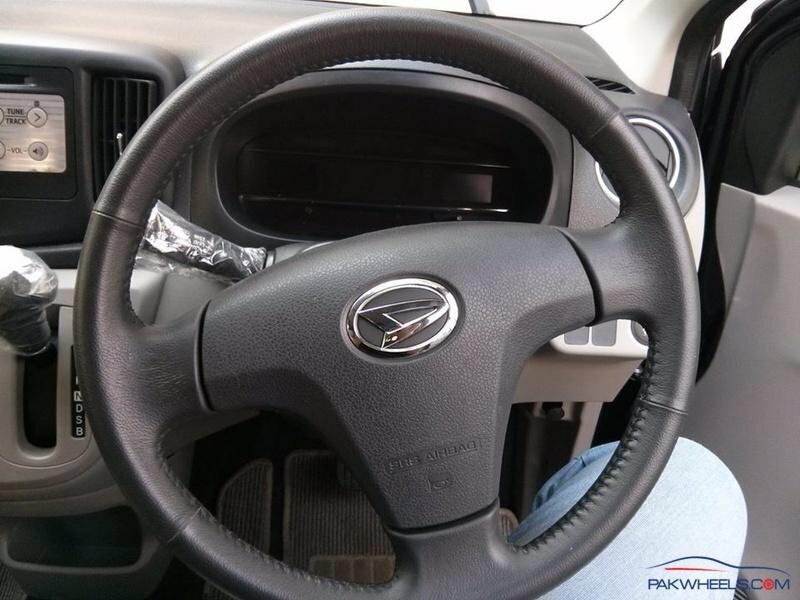 Its a fuel saving technology introduced by Daihatsu in which the car switches of when at stop or lower than 11 km/h. It also has extra storage batteries for to store electric from regenerative braking. So whats the difference between Mira eS and other cars? Mira eS is the most fuel efficient car around the globe which offers the best milage of 30-33.6Km according to Japanese tests. This car has Regenerative braking. Eco idol or start stop system. Extra Batteries for storage of Regenerative Braking. Excellent suspension and superb Drive. Dashboard gears and much more. This car may not be the best in 660cc range but surely is the most fuel efficient car! So , most of people in Pakistan are tired of high fuel prices and to overcome this issue , people leaned towards 660cc cars but they were shocked at their low average figures and people developed a bad image about their economy in their mind but now Daihatsu had launched a truly fuel saving "Eco" car named mira es with its new technology called "Eco-Idol". So,whats basically eco idol ? 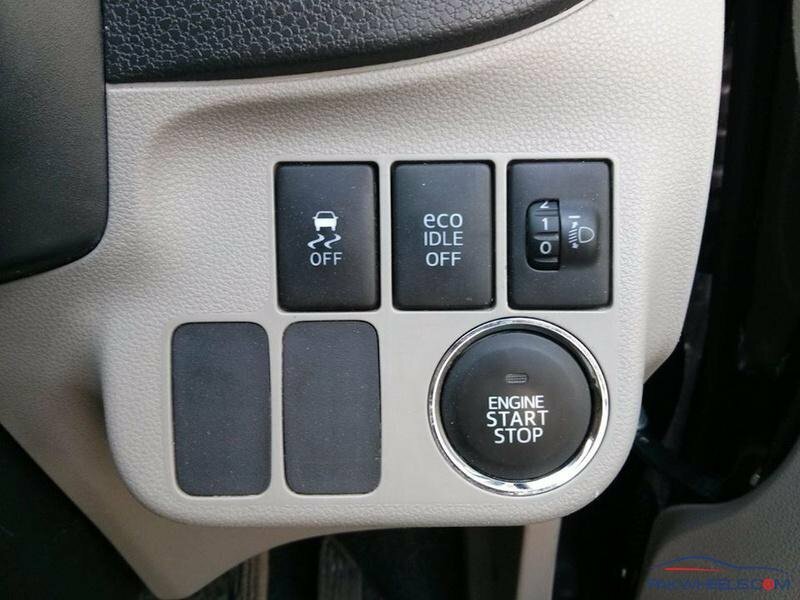 Its a fuel saving technology introduced by Daihatsu in which the car switches of when at stop or lower than 14 km/h. So whats the difference between Mira eSand other cars? All of cars electronics runs on its extra batteries. All questions about this car would be highly appreciated. what about its parts and mechanics availabitlity in karachi? Its parts are available and mostly it has same parts as normal mira. And a normal mechanic who can repair a normal car can repair this too dont think it has a different mechanism. 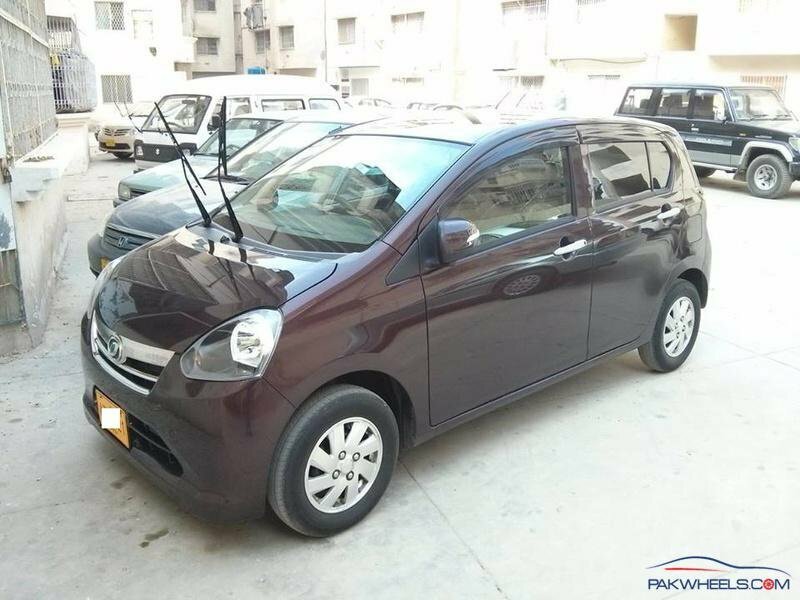 It just has extra batteries and start stop for extra consumption with CVT transmission. 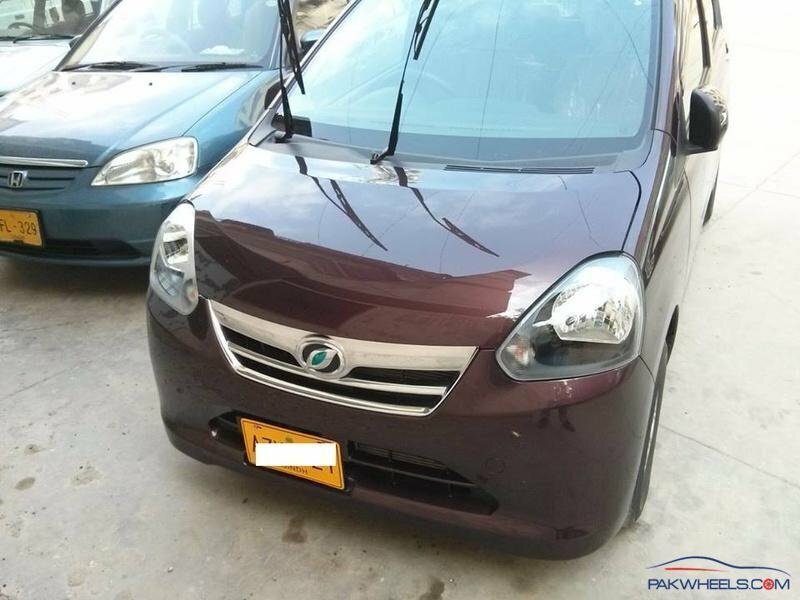 All those pak wheelers , who own a Mira e:S please share us your experience with your car and this will help other pak wheelers to find a better car ! Here are some pics .. Sorry bro couldn't get any better pics than your ride so posted them here !! This is top of the line Mira e:S "G" grade. So bro what r diff between base grade and G edition ? Does GF variant have keyless entry ? Question 1: How is quality of drive and smoothness as compared to Mira X ? is it same ? Question 2: Since Mira ES has some cost cutting to making it available for affordable price, is it really evident in it ?, for e.g. usage of cheap material or hollow doors etc? What r the in initial Chassis Numbers for the diferent variant to verify which car is which variant ? I cant say anything on that. 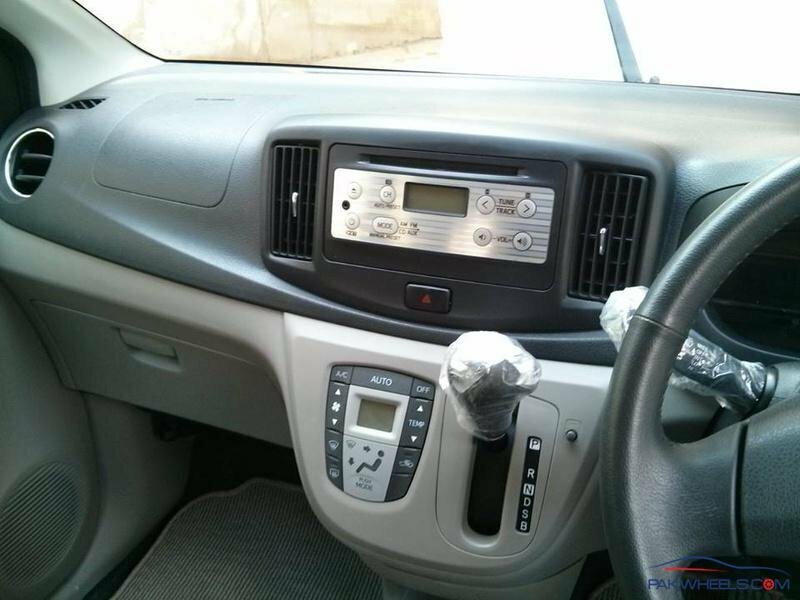 2)They reduced price but not quality but still interior is pretty thin because they wanted to reduce weight.